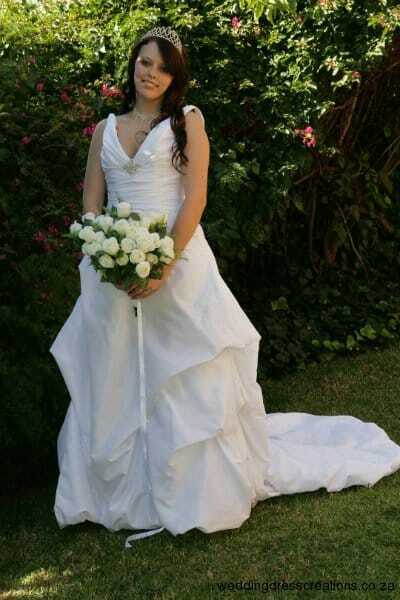 Choosing a International Wedding dress (picture gallery below) Please contact us for various International brand names. 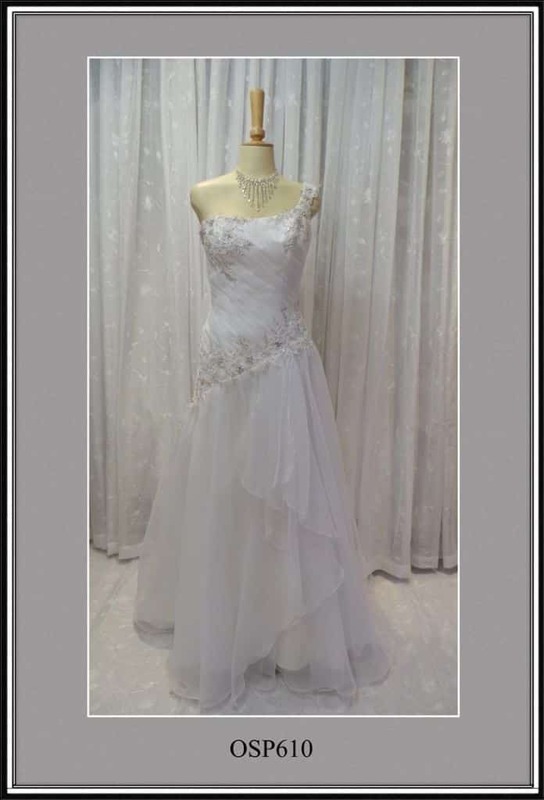 These wedding dresses are crafted by International wedding dress designers and are special due to the fact that they can be passed on to your daughter someday. All our dresses originate from Europe and the USA. International brands like Demetrios, Cosmobella and Oreosposa. We also stock many local designer brands. All exceptional quality and value for money. 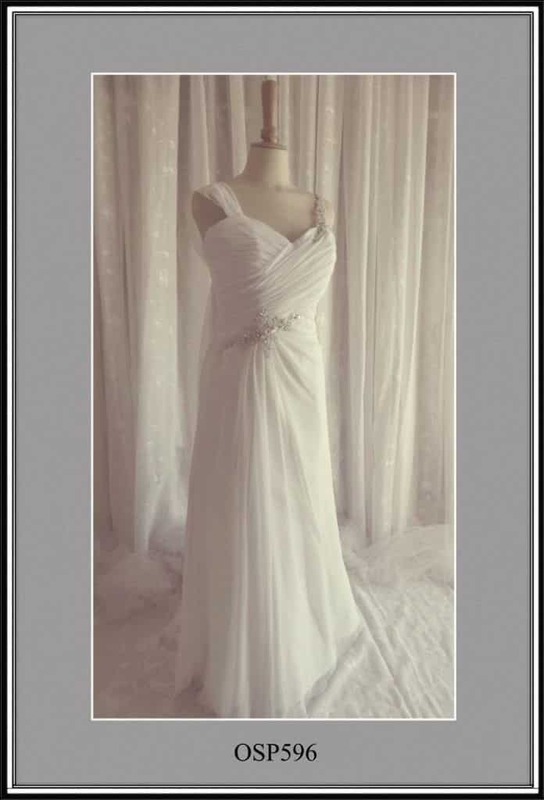 ALL dresses at our boutique are for sale or for hire at VERY affordable prices. Please call for a fitting appointment. We are open every day from 09h00 till 20h00 at night. This is trend-proof and timeless and because of that the prices are worth it. 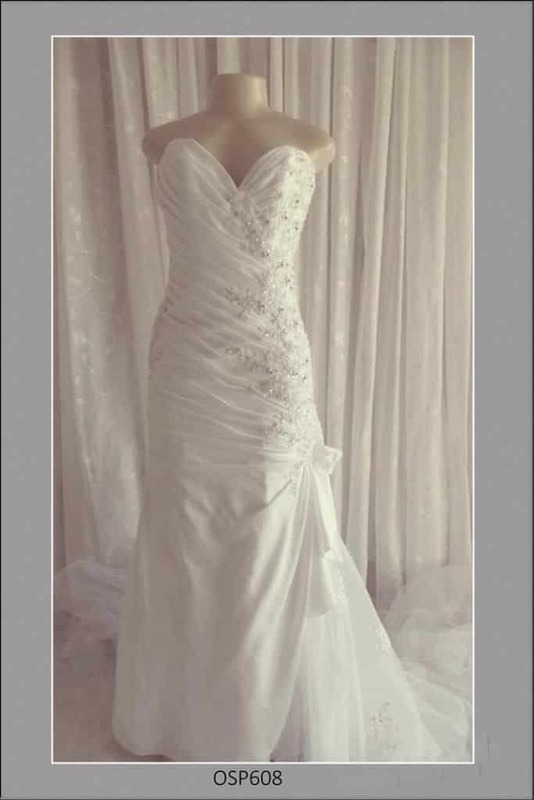 Brides get to keep their wedding dress and recall the treasured memories the day they have worn them. It has fine detailing, shapely and are sensual and delicate at the same time. Brides are sure to be enchanted with the rich silks, fabrics as well as the hues that are shown in the collection. These International wedding dresses glistens like stars and contain intricate embellishment that makes the dress unique. 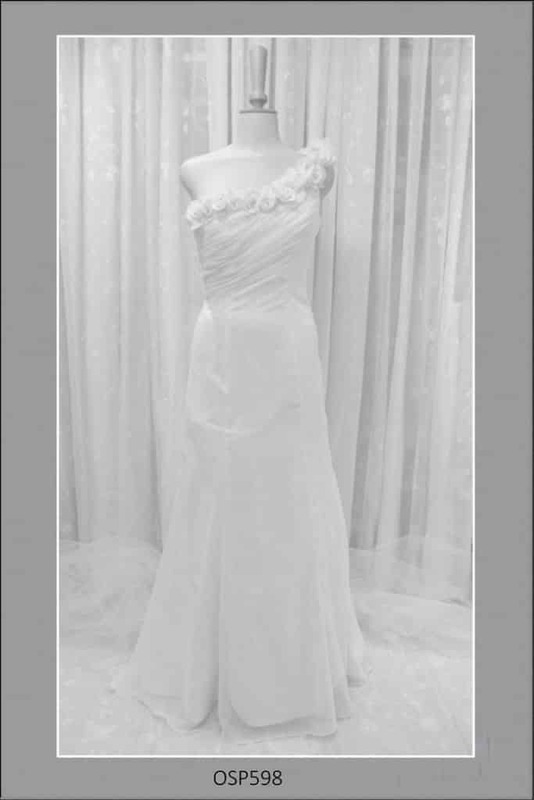 The dresses are also form flattering and are made to have simple and yet elegant designs. 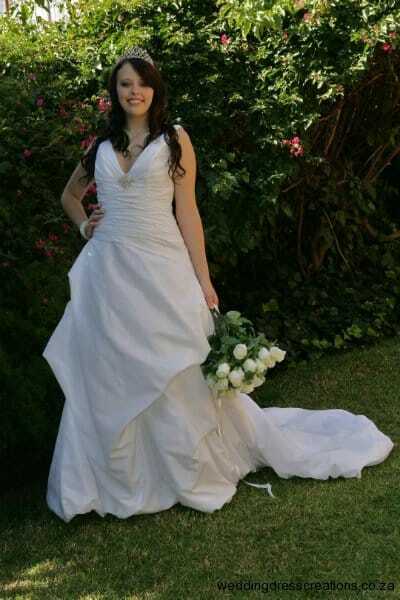 Some wedding dresses have the tendency of being too elaborate and festive and because of that it gets destroyed. 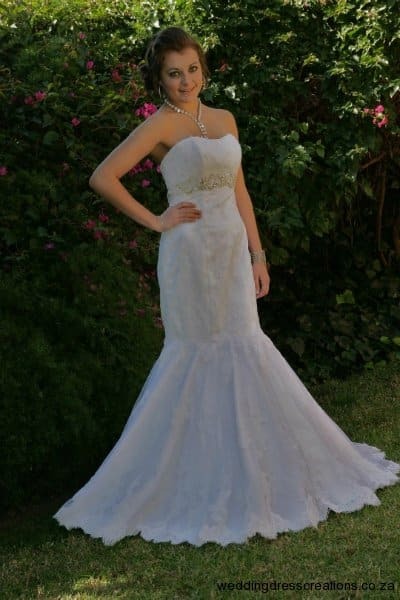 But this wedding dress collection was carefully crafted in order to avoid this mistake. It was crafted into perfection.